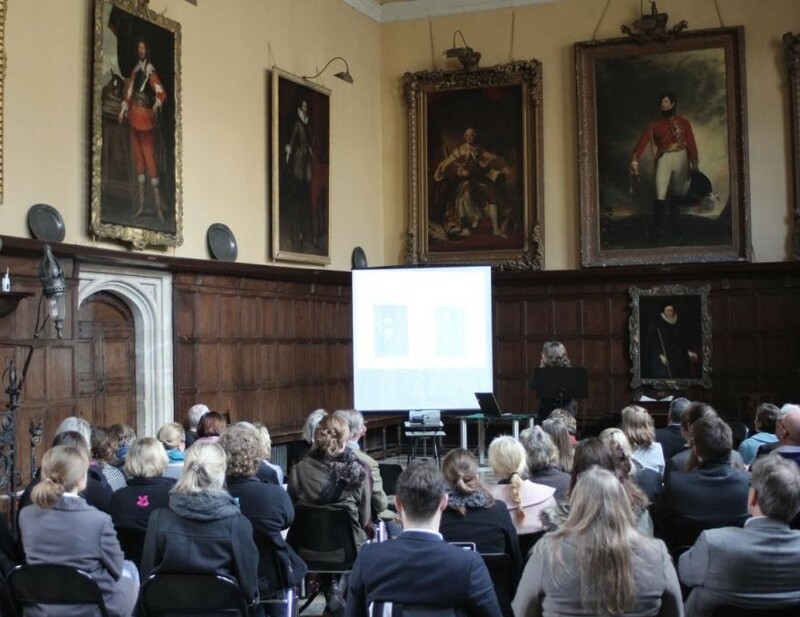 This seminar explored aspects of portraiture at Knole from the 16th century to today. A range of expert speakers examined aspects of this rich heritage before in-depth tours led by Lord Sackville and Knole’s curators, conservators, and architectural historians. Knole is a remarkably preserved and complete early Jacobean remodelling of a medieval archiepiscopal palace. From an even older manor house, it was built and extended by the Archbishops of Canterbury after 1456. It then became a royal possession during the Tudor dynasty when Henry VIII hunted here and Elizabeth I visited. From 1603, Thomas Sackville made it the aristocratic treasure house for the Sackville family, who were prominent and influential in court circles. Over more than 400 years, his descendants rebuilt and then furnished Knole in two further bursts of activity. First, at the end of the 17th century, when the 6th Earl acquired Stuart furniture and textiles from royal palaces, and again at the end of the 18th century, with the 3rd Duke’s art collection. The Sackvilles gradually withdrew into the heart of the house, leaving many rooms unused and treasures covered. This helps to explain the relative lack of modernisation at Knole and the survival of its collections. When the National Trust acquired the house in 1946 the majority of the rooms were leased back to the Sackville family, with the Trust retaining some of the most important and formal spaces. 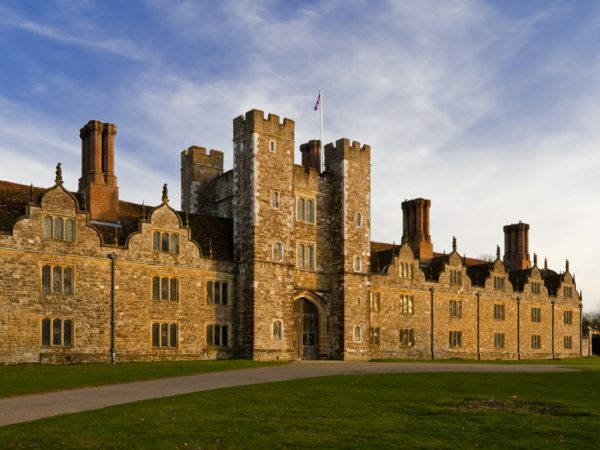 From 2014, the National Trust begins a major five-year buildings and collections conservation project to repair the fabric of Knole and ensure a safe environment for its extraordinary collections. Lady Frances Cranfield, Lady Bathurst, later Countess of Dorset (d.1687) by Sir Anthony Van Dyck (1599-1641), oil on canvas, c.1637. National Trust, Knole, Kent. Understanding framing can be a route to understanding portraits. 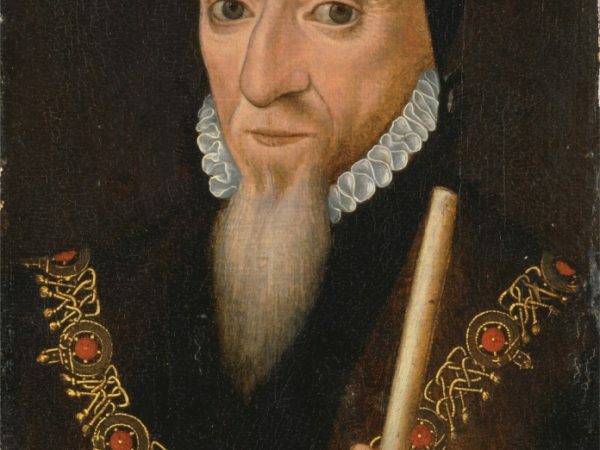 While the frames on the collection at Knole are unusual and undoubtedly special, the questions worth exploring apply just as well to any framed British portrait. Was the frame made for the picture and has it been altered? Does it appear to be original or contemporary with the picture? Is it labelled or otherwise documented? Could it have been framed by the artist? Or the sitter/patron/owner? Could it have been framed by a dealer or subsequent owner? Are there other frames of this sort?